David C. Sabiston, Jr. was born in Jacksonville, N.C. in 1924. He received degrees from the University of North Carolina (Phi Beta Kappa) and the Johns Hopkins University School of Medicine (Alpha Omega Alpha). 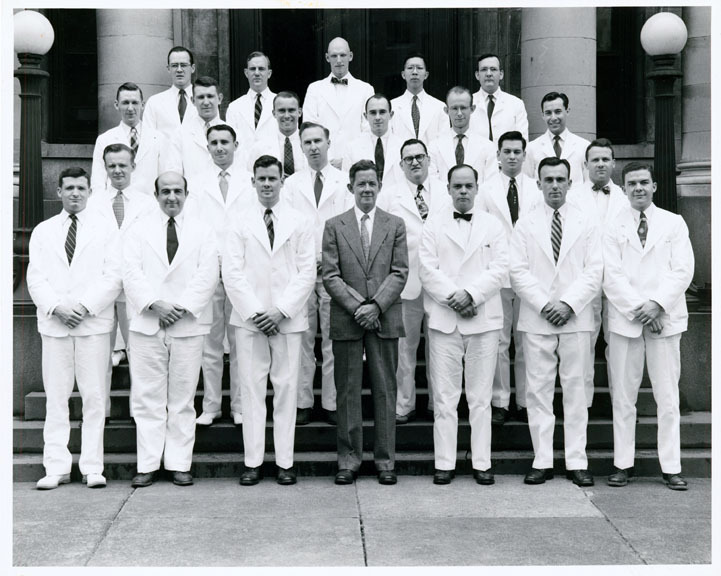 He completed the surgical residency at the Johns Hopkins Hospital during the time that the chair of surgery, Dr. Alfred Blalock, was developing a school of gifted academic surgeons. Following his chief residency, Dr. Sabiston served for two years in the U.S. Army Medical Corps in the Department of Cardiovascular Research at the Walter Reed Medical Center, where he became interested in physiology and pathophysiology of the coronary arteries. Following military service, Dr. Sabiston returned to Johns Hopkins as an Assistant Professor of Surgery and an investigator in the Howard Hughes Medical Institute. In 1961, he received a Fulbright Research Scholarship to study at two prestigious British Institutions: the Hospital for Sick Children (Great Ormond Street) of the University of London and the Nuffield Department of Surgery at Oxford University. Within ten years of joining the faculty at Johns Hopkins, he was promoted to Professor of Surgery. 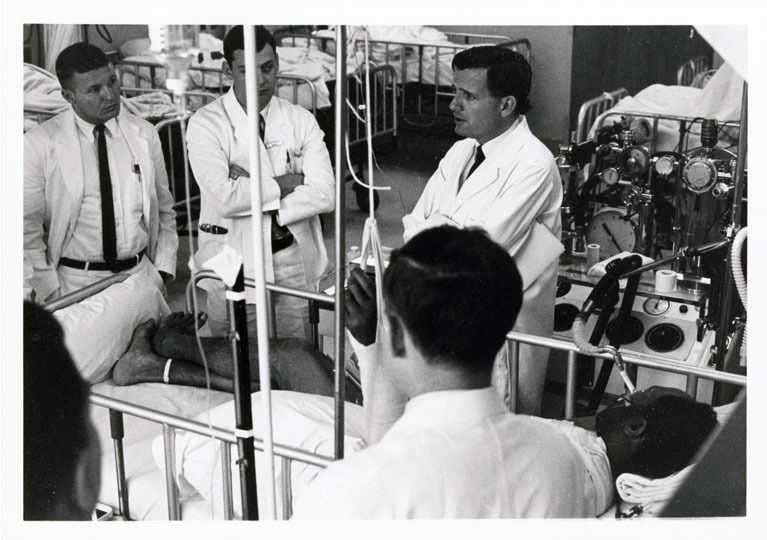 In 1964, Dr. Sabiston joined Duke University as James B. Duke Professor of Surgery and Chair of the Department of Surgery. During his tenure at Duke University, he was the principal investigator of a National Institutes of Health Grant supporting an Academic Surgical Research Training Program, which supported the Duke Teaching Scholar in Academic Surgery program. Dr. Sabiston's abilities as a teacher were especially appreciated by the medical students, who awarded him the Golden Apple Award for excellence in teaching on four separate occasions. Also, in four separate years he received the Teacher of the Year Award, given by the graduating senior medical students to the most outstanding educator on the medical faculty. Dr. Sabiston's other awards, membership, and recognition include: Distinguished Alumnus Award, University of North Carolina, 1978; North Carolina Award in Science Gold Medal (Presented by the Governor of North Carolina), 1978; American Heart Association Scientific Councils' Distinguished Achievement Award, 1983; Michael E. DeBakey Award for Outstanding Achievement, 1984; College Medalist, American College of Chest Physicians, 1987; Honorary Degree, University of Madrid, 1994; Gimbernet Prize, Societat Catalana de Cirurgia, 1994; Honorary Fellowship, European Surgical Association, 1995; The Johns Hopkins University Distinguished Alumnus Award, 1995; Bigelow Medal, Boston Surgical Society, 1996; The Society Prize, the International Surgical Society, 1999; Honorary Member of the Royal College of Surgeons of England; Honorary Member of the Royal College of Surgeons of Edinburgh; Honorary Member of the Royal College of Physicians and Surgeons of Canada; Honorary Member of the German Society of Surgery; Honorary Member of the Royal College of Surgeons of Ireland; Honorary Member of the Royal Australian College of Surgeons; Honorary Member of the Japanese College of Surgeons; Honorary Member of the French Surgical Association; Honorary Member of the Philippine College of Surgeons; Asociacion de Cirugia del Litoral (Argentina); Brazilian College of Surgeons; Spanish Association of Surgeons; and Columbia Surgical Society. Dr. Sabiston was the president of several important surgical organizations, including the American Surgical Association, the Society of University Surgeons, the American Association for Thoracic Surgery, the Southern Surgical Association, the Society of Surgical Chairmen, and the American College of Surgeons. He was Chairman of the National Institutes of Health, Surgery Study Section, and Chairman of the Research Committee of the American Heart Association. He is a member of the Institute of Medicine of the National Academy of Sciences. From 1966 to 1996 he was the editor of the Annals of Surgery. He was the editor of two of the leading textbooks in surgery, The Biological Basis of Modern Surgical Practice, which he edited through fourteen editions, and Surgery of the Chest, which he co-edited through five editions. 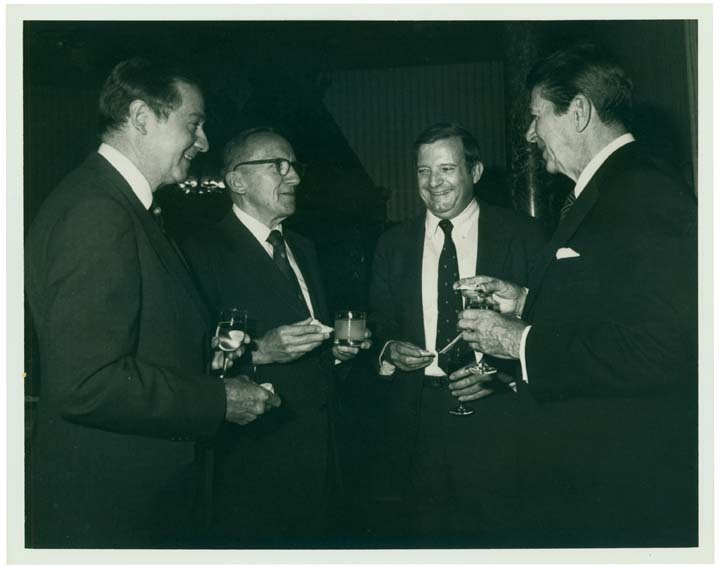 He also served on the editorial boards of other surgical journals both in the United States and abroad. Dr. Sabiston retired from his position as chair of the Department of Surgery in 1994 and became director of Duke University Medical Center's International Programs. 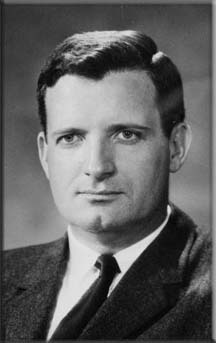 Dr. David C. Sabiston, Jr. passed away on January 26, 2009.